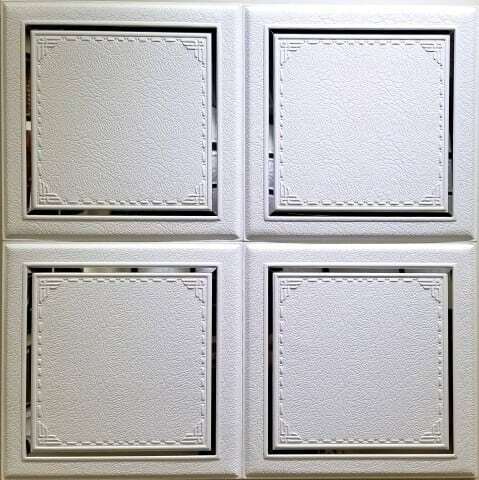 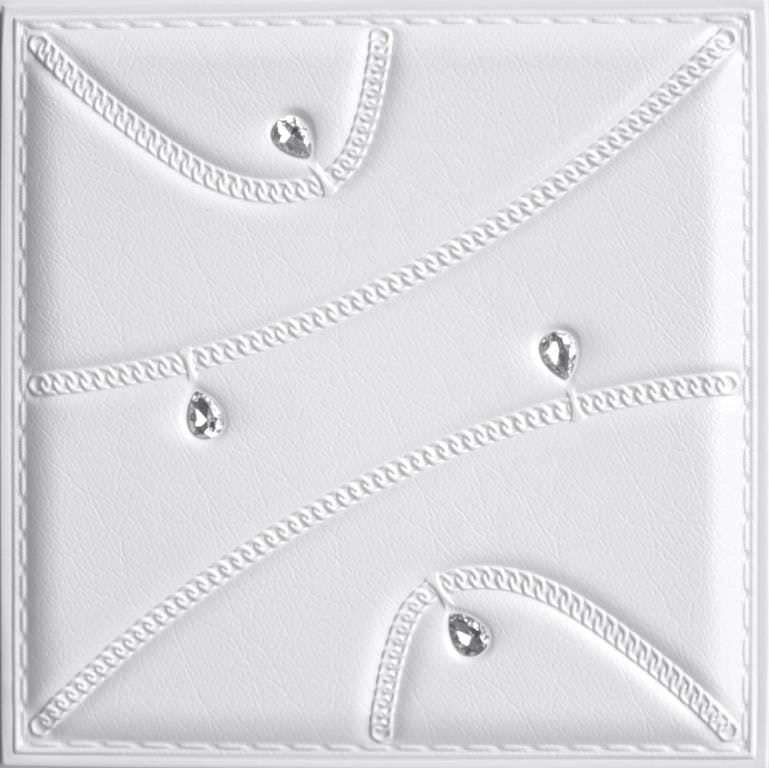 At Talissa Decor, our faux leather wall panels are available in various colors, patterns, and textures. 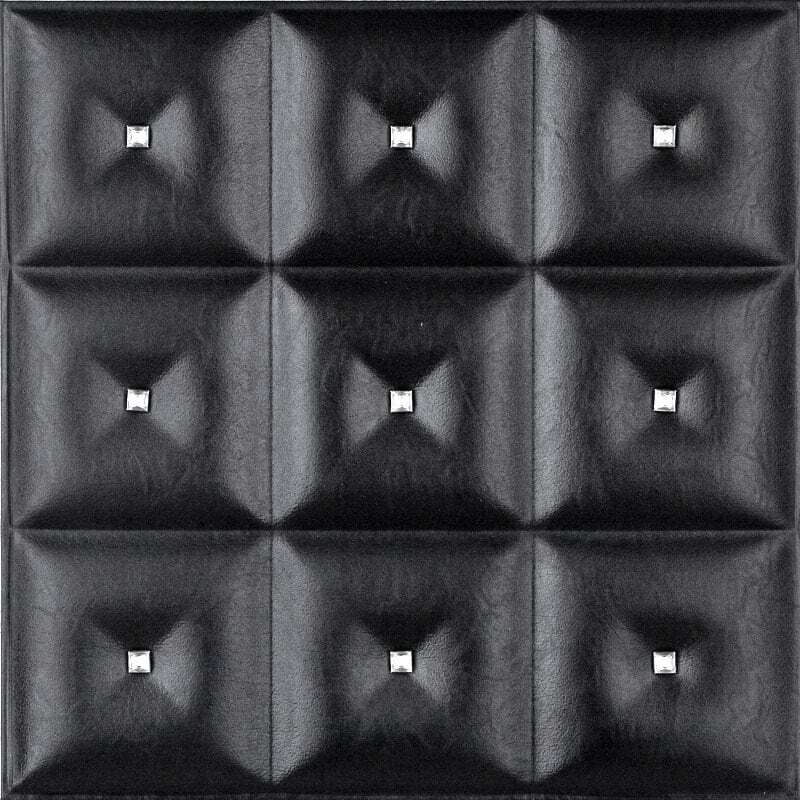 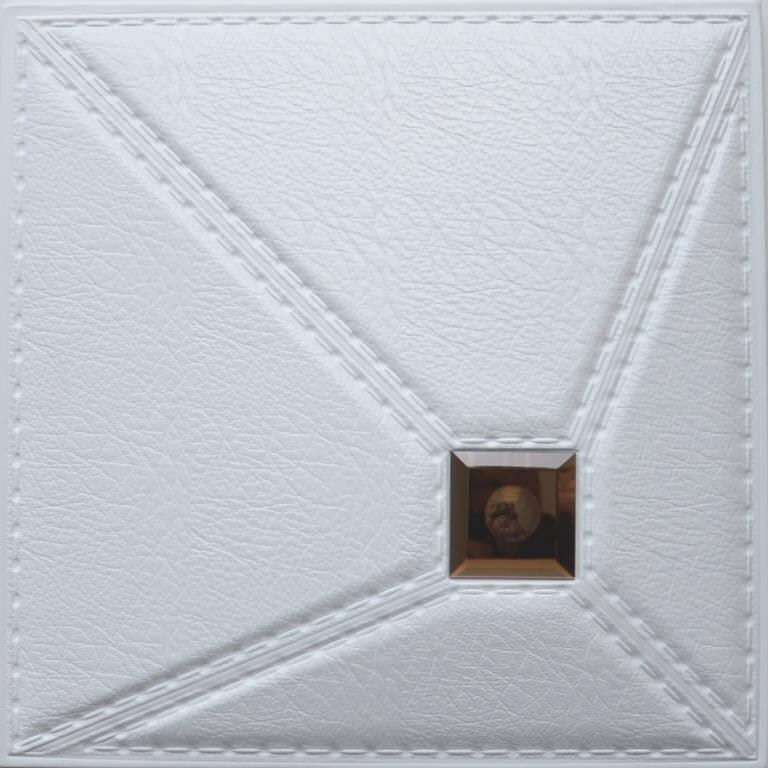 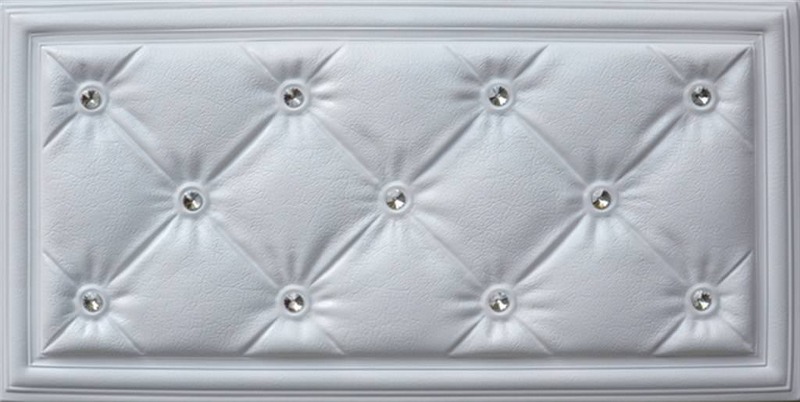 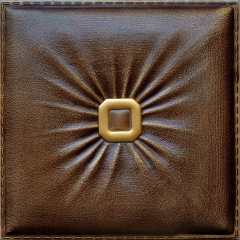 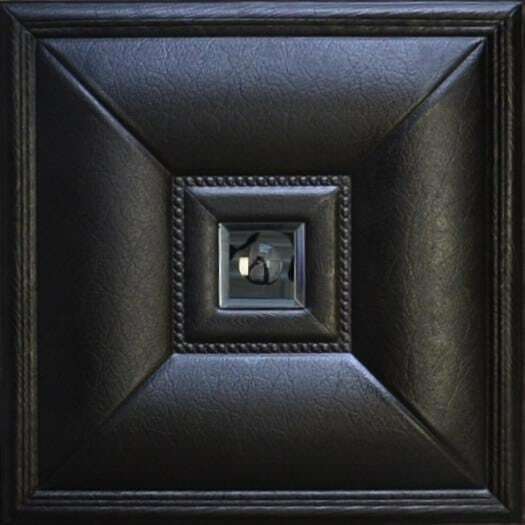 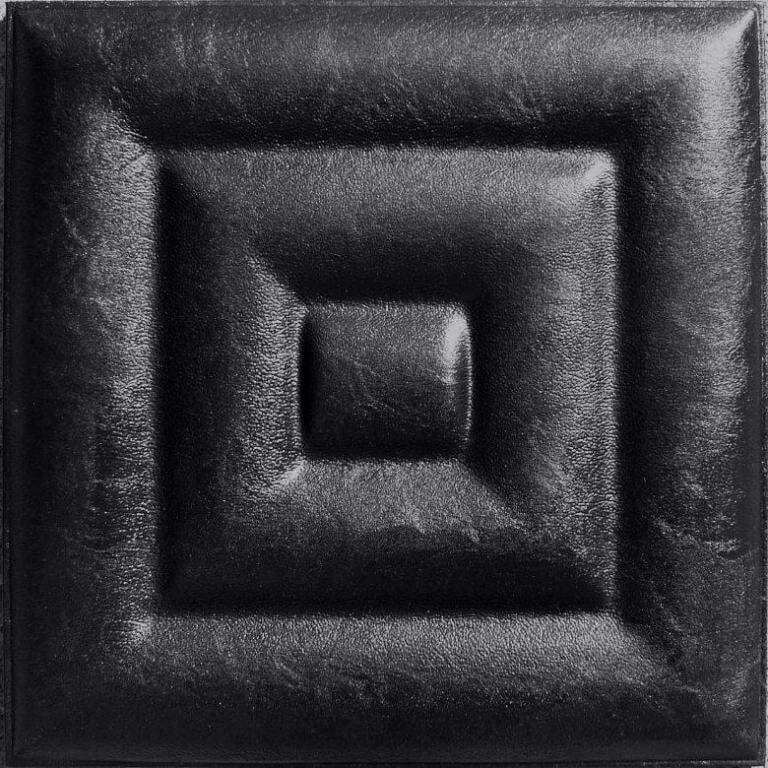 Our superior quality 3D faux leather wall panels have three layers. 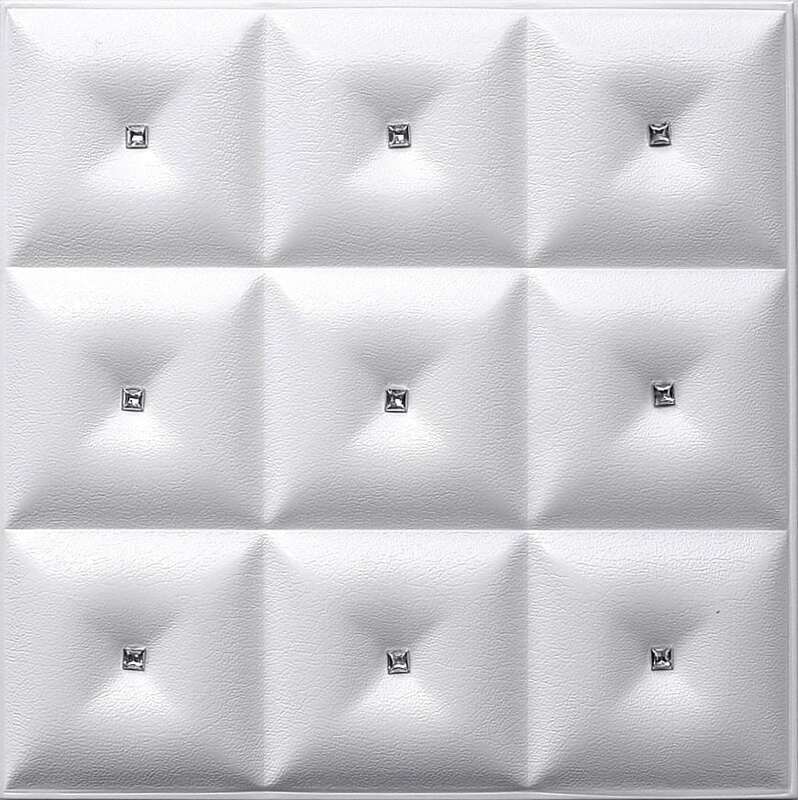 The top layer consists of waterproof polyurethane, the middle layer is sound and waterproof polyurethane foam, and the third layer or backboard is made from soundproof PVC. 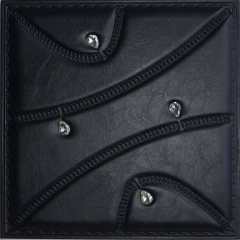 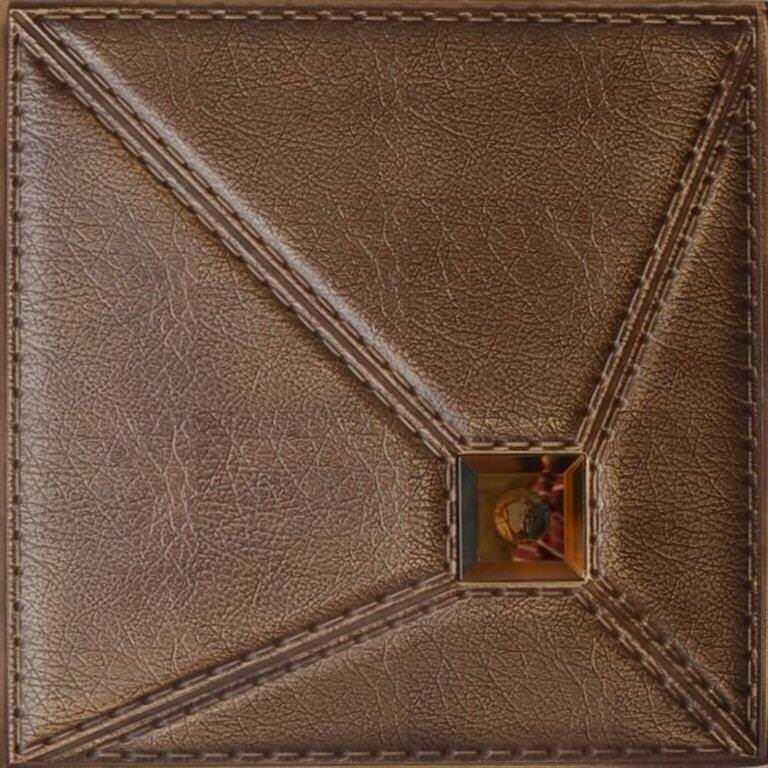 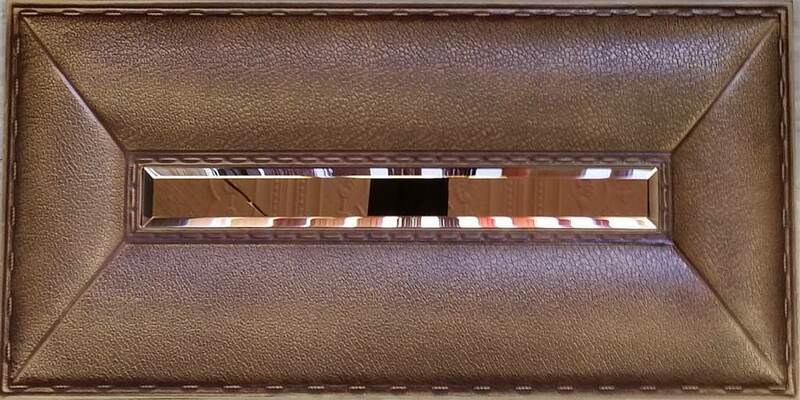 Our faux leather panels vary in thickness depending on the model and design. 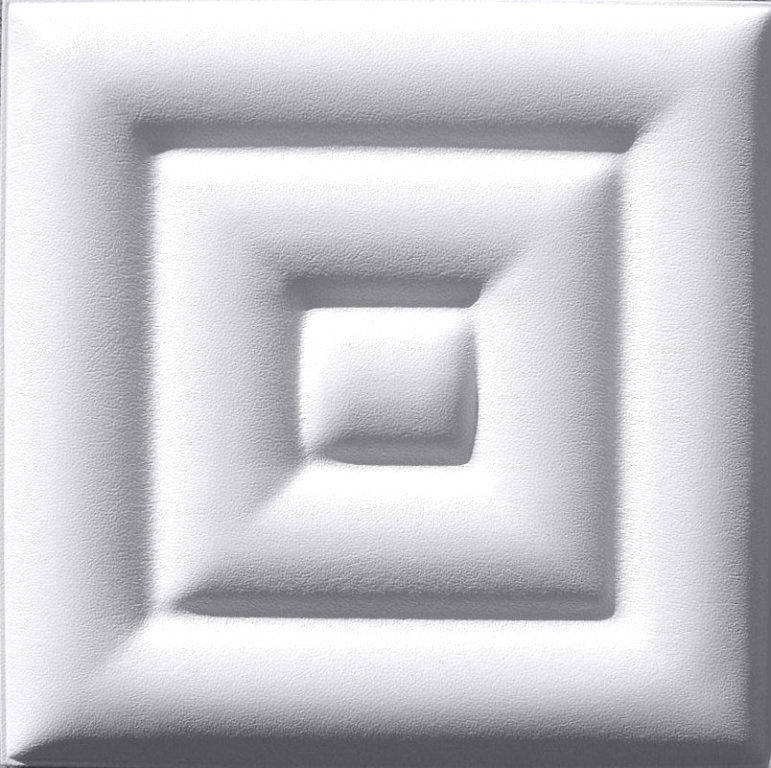 On average, the depth is between 0.5″- 3/4″. 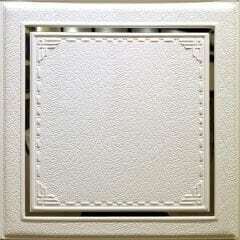 These designs weigh close to 2lbs and they are extremely easy to clean. 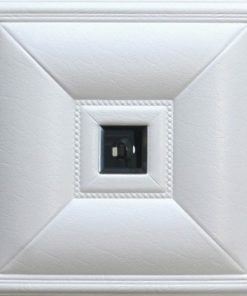 Each panel is perfectly finished around the edges which means that no additional trim is necessary to complete the design. 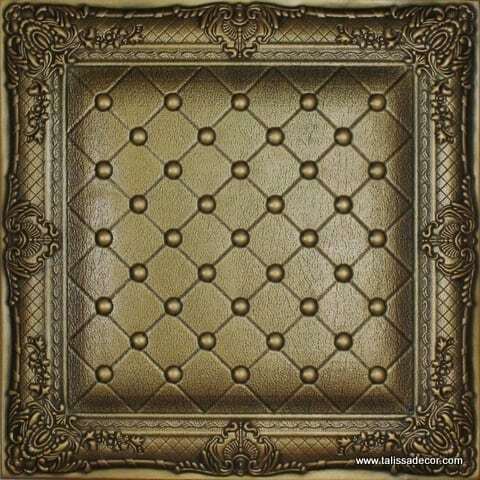 These are great for entertainment areas and home theaters that require soundproofing as well as impeccable decor. 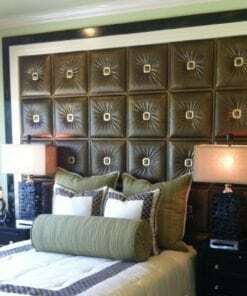 Decorate an entire room or create an accent wall in residential and commercial spaces alike.